Flower power! 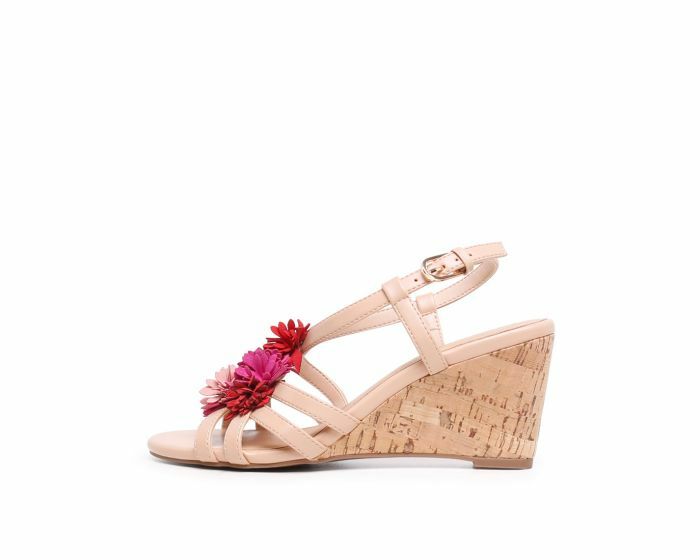 This decorative sandal is ideal for summer, coming with gorgeous floral embellishments and a cork wedge sole. A lovely option that pairs beautifully with bold prints and bright pops of colour, this shoe will take you through the season in style.